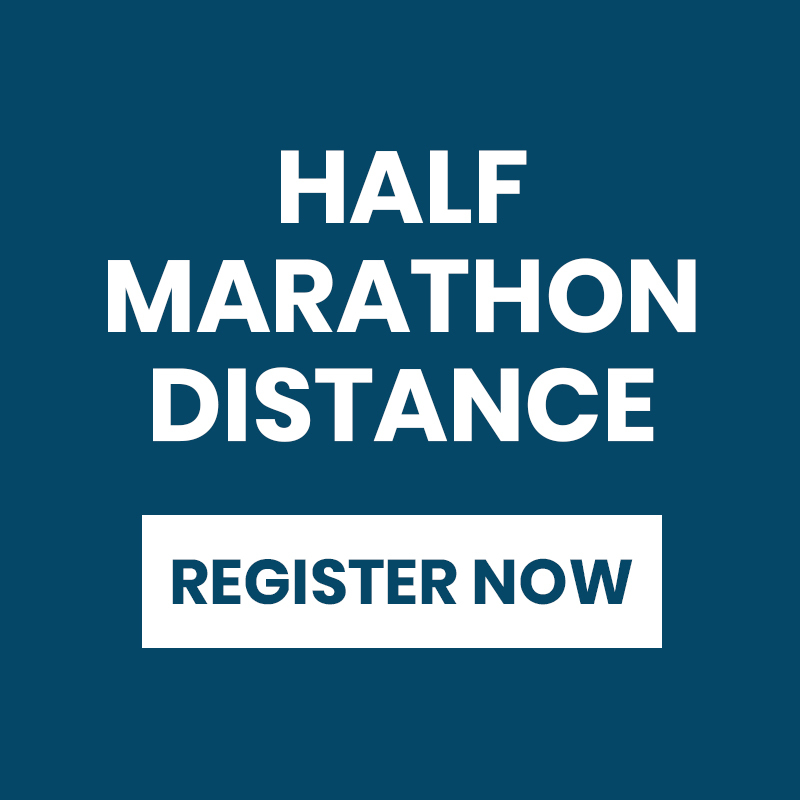 REGISTER NOW FOR A FREE PERSONALISED BIB! 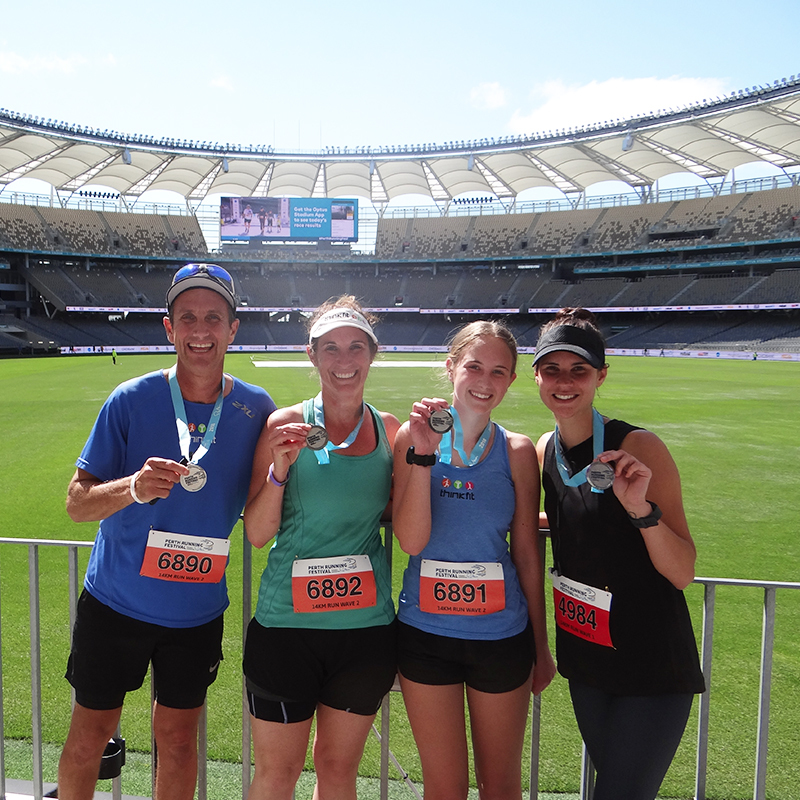 FINISH INSIDE OPTUS STADIUM & SEE YOURSELF ON THE BIG SCREEN! There's a distance for everyone! 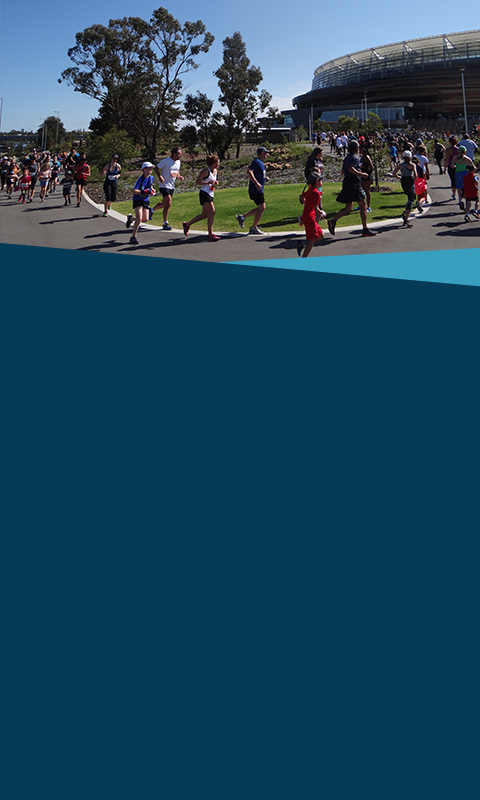 The Perth Running Festival for the Harry Perkins Institute is WA’s newest mass participation community event. 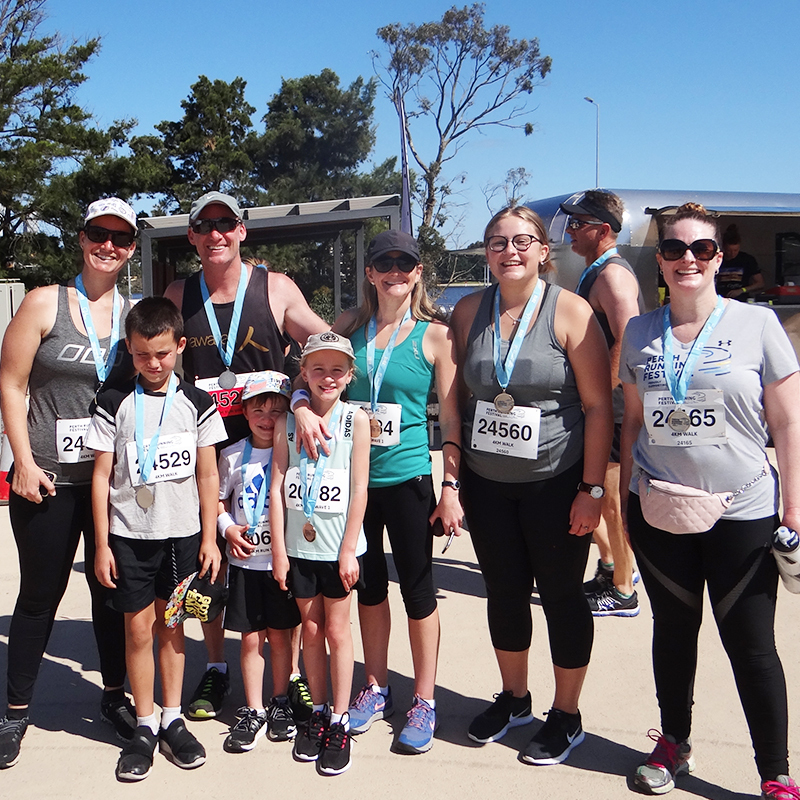 Join Perth’s exciting new running festival with participants running or walking along the beautiful Swan River with all participants finishing inside Optus Stadium. 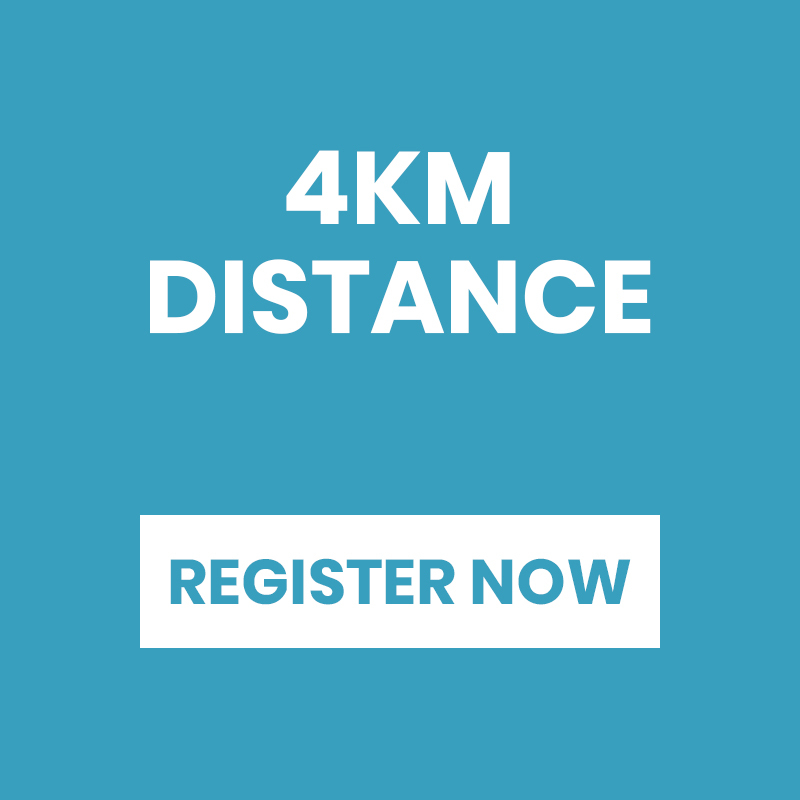 This is your only chance to run or walk on the Optus Stadium playing surface and see yourself on the big screen! 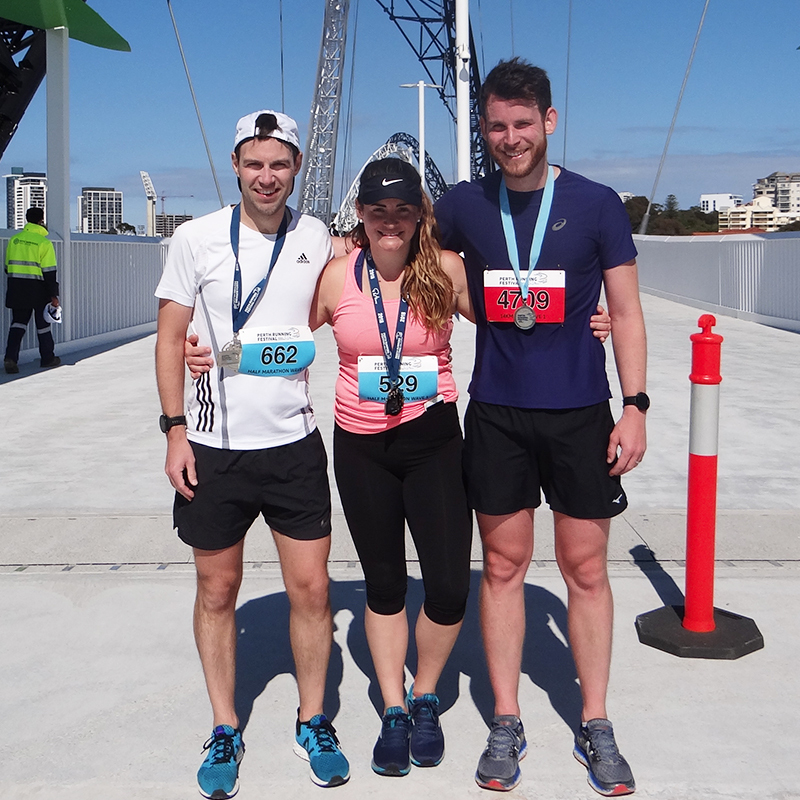 Run over the new Matagarup Bridge and into the new Optus Stadium! 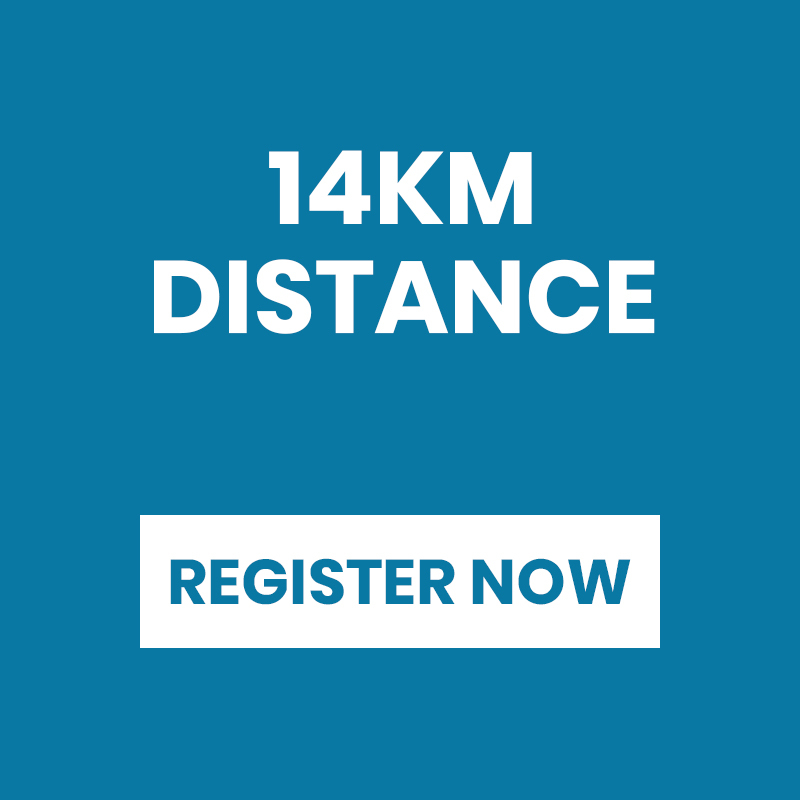 Numbers are strictly limited and with affordable pricing, this event is sure to sell out so get the team together today and register to secure your position on the big screen! 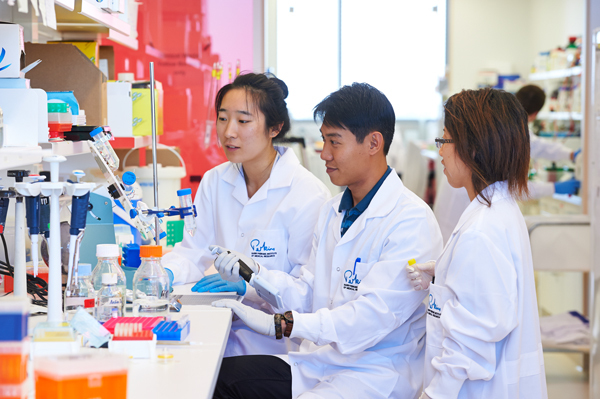 When you make a tax-deductible donation to the Perkins it allows us to plan for our big goals, like making cancer non-lethal, discovering disease genes that give families answers they so desperately need and finding treatments for heart disease. Your donation supports brilliant minds at work with the best interests of your family and loved ones at heart. 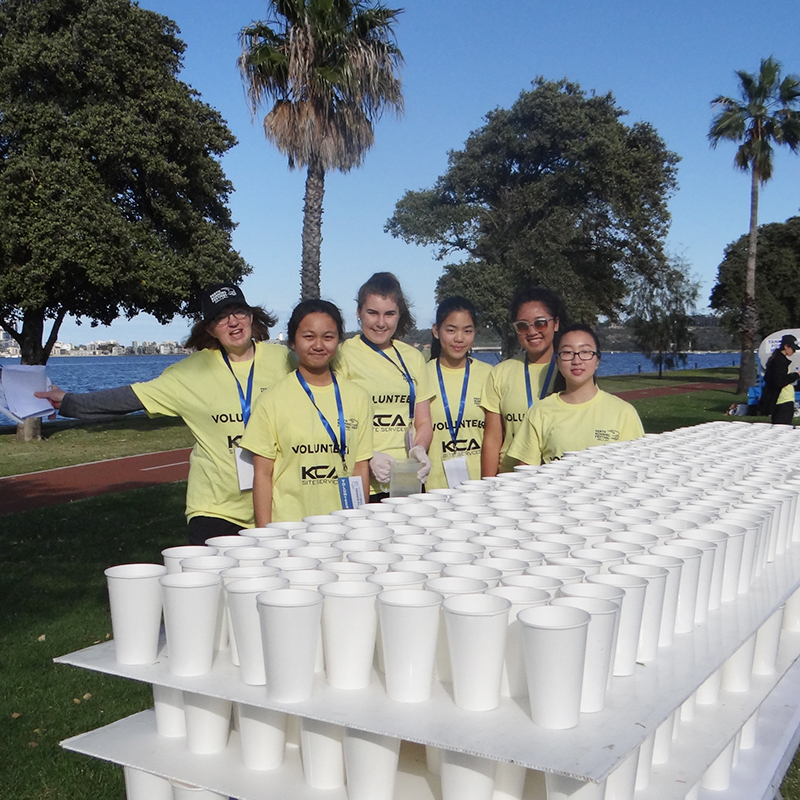 You provide researchers with stability and security so that they can focus solely on lifesaving research.